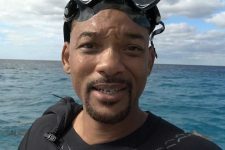 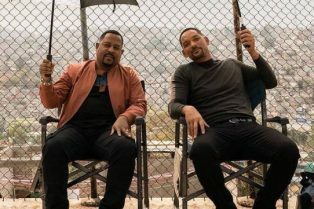 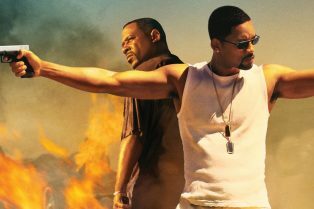 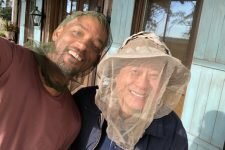 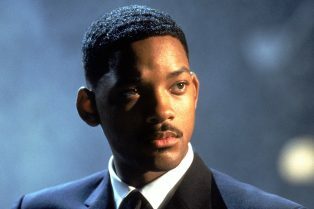 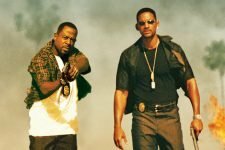 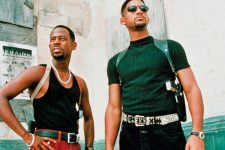 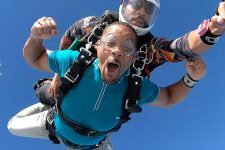 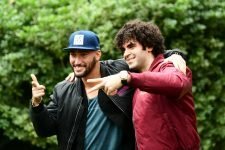 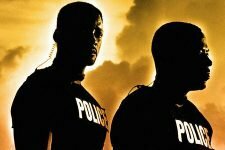 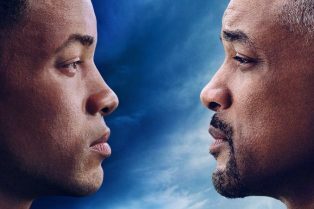 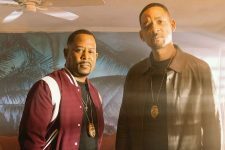 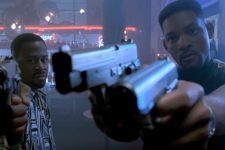 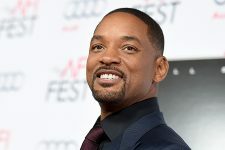 Sony’s Bad Boys For Life Officially Wra..
New Bad Boys for Life Set Photos Show Off A M..
Will Smith’s King Richard Movie Nears D..
Watch the first episode in its entirety right now! 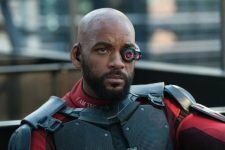 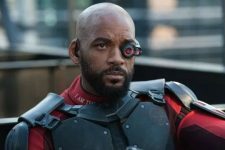 Smith is reportedly out of the upcoming Suicide Squad sequel because of a scheduling conflict, which leaves Deadshot’s fate in question. 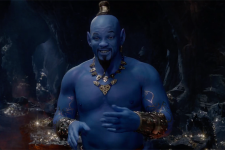 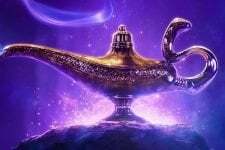 First Official Look at Disney’s Live-Action Aladdin Revealed!